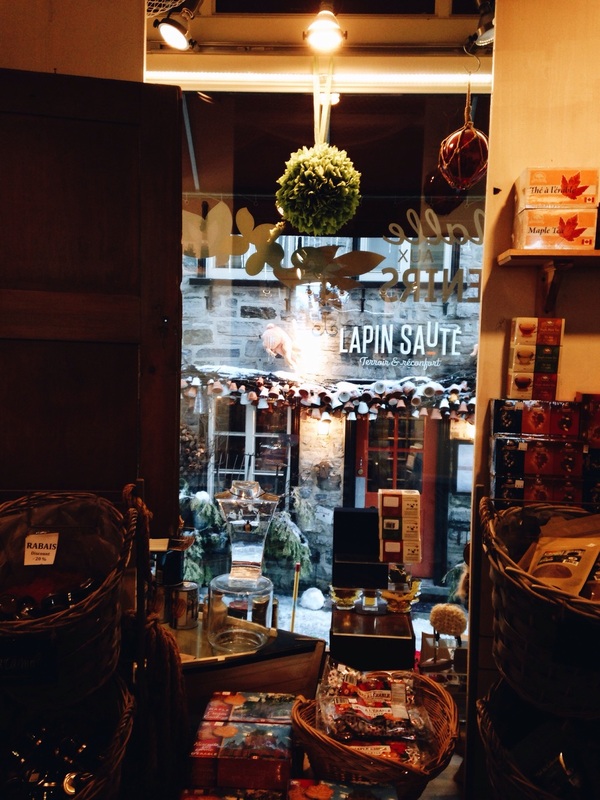 As soon as my friends and I walked into La Malle Aux Souvenirs we fell in love with it. From the sweet smell of the jams, syrups and candies to the dozens of beautifully designed soaps. It was the loveliest of places. I definitely recommend stopping in sometime if you're ever in the lower part of Quebec, Canada.